The Punch Technology range of Custom-built PCs provide a great all-round spec, ideal for traditional computing in a variety of roles with an excellent combination of budget, features and durability. With standardised components and easily accessible ports, Punch PCs are effortless to set up and easy to maintain. Punch computers are available to home and business users. 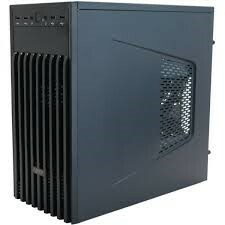 This range of value for money PCs have durability and reliability at their core making them ideal machines for families or for equipping an office with multiple users. It is this reliability which has made Punch Technology ACR`s Supplier of choice. 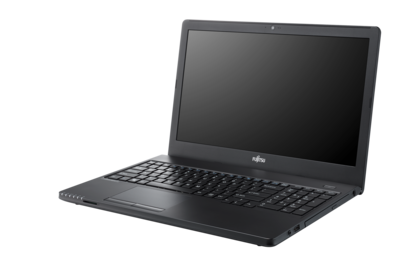 Their computers are available with different specifications with high-speed Intel processors delivering the level of performance demanded by business users and multimedia enthusiasts alike. Kick back and enjoy the view. Brilliantly portable and perfectly productive, the 10V64 Windows Tab gives you a tablet experience without limits. Powered by a quad-core Intel Atom x5 processor and Windows 10 Home, all of your favourite games, apps and videos are brought to life on the stunning 10.1" display. 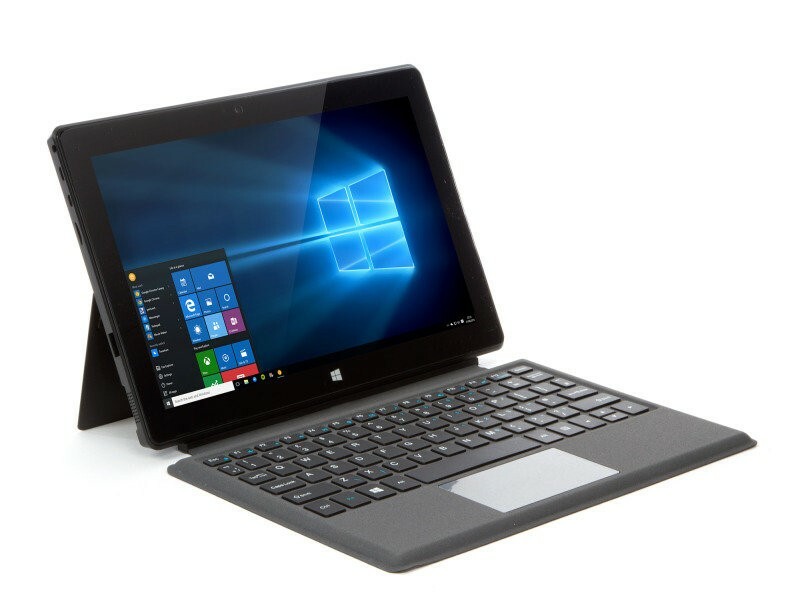 With an integrated kickstand forged from aluminium, the 10V64 Windows Tab brings hands-free viewing that gives you the best experience whether you're watching blockbuster movies and TV programmes, playing games, or staying productive using apps like the included Office mobile suite. Using the full-size USB port, connect all your external devices wihtout the need for additional hubs or cables. Whether you need files from your external HDD, prefer to use a mouse when working, or just want to plug in your Windows Xbox controller for a better gaming experience, the 10V64 Windows Tab lets you work and play the way you want to. We've got you covered. The sleek Keyboard Cover seamlessly turns your tablet into a fully fledged laptop, ready for you to make the most of the Windows 10 operating system.